We create integrated advertising strategies that reinforce your brand, build trust with your audience, and effectively sell your products or services. 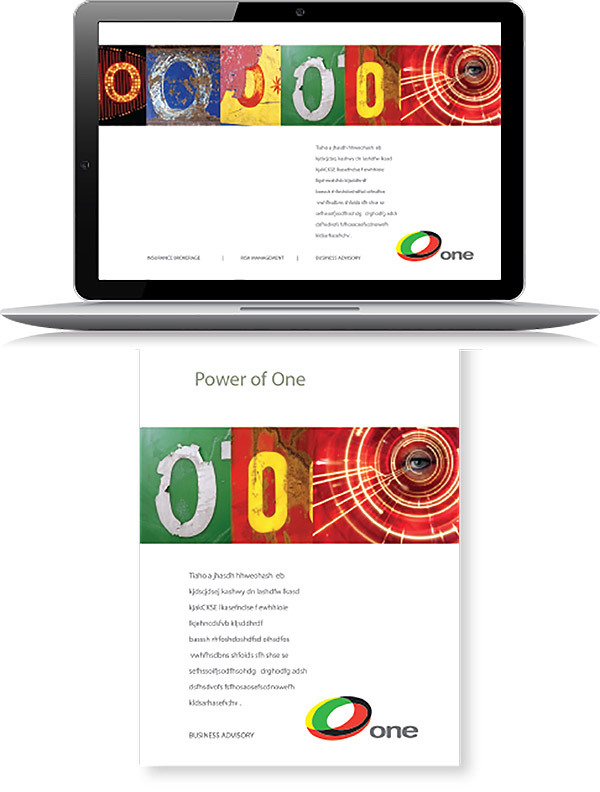 Whether you’re looking for an on-line digital campaign, a Geo-targeted mobile media strategy, or a traditional print, outdoor or broadcast campaign, the Anthony Group provides clients big and small with integrated solutions that get measurable results. We offer the strategic marketing expertise, creative execution, production capabilities, and cost-effective media buying experience to communicate cost-effectively to your target audience. 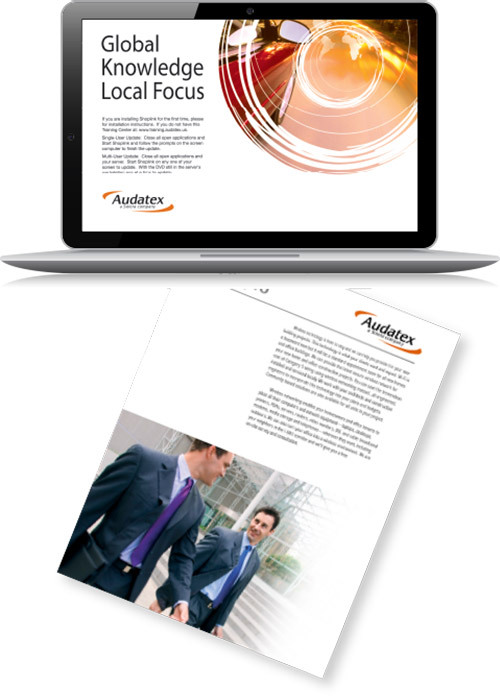 Audatex in a global provider of automated vehicular insurance claims solutions. As a technology innovator, consulting and shared services provider, Audatex requires an experienced integrated marketing firm that understands the automotive claims industry. The Anthony Group provides creative communications, advertising, and marketing services to an impressive list of both insurance, and technology companies throughout the San Francisco Bay Area. 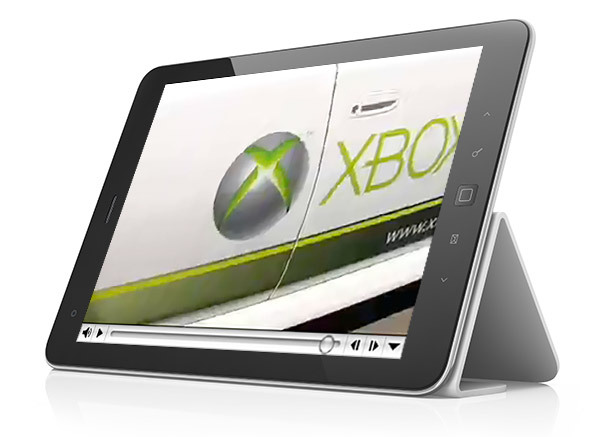 Xbox is a video gaming brand created by Microsoft. It includes a series of video game consoles providing entertainment technology for a new generation of games that pushes the boundaries of realism. 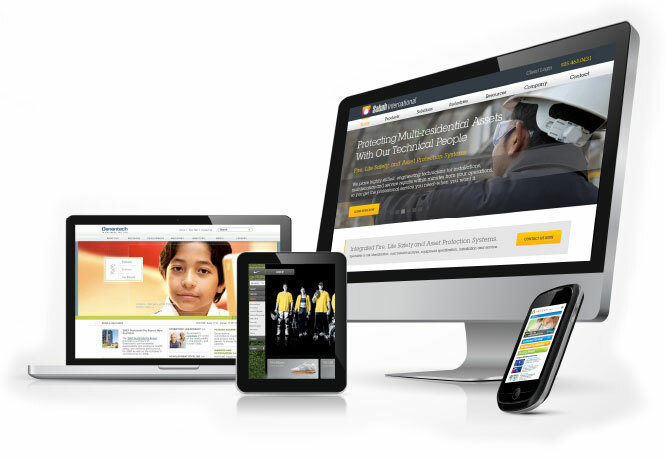 The Anthony Group serves many technology companies centered around the entertainment industry offering advertising, branding, and creative strategies. As one of California’s premier homebuilders, Davidon Homes has been building high-end dream homes for over 30 years. The Anthony Group has provided digital and traditional fully integrated creative solutions to Davidon Homes for over 25 years and counting. Additionally, we have provided our creative services to over 100 residential and commercial real estate builders, and developers throughout California. 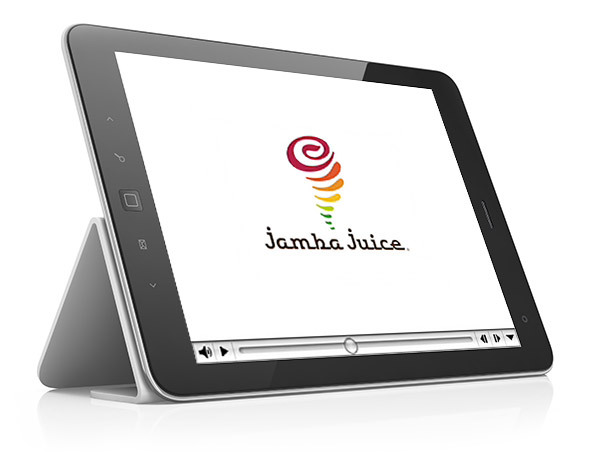 Jamba Juice Company is a restaurant retailer headquartered in Emeryville, California with over 800 locations operating in 26 states. 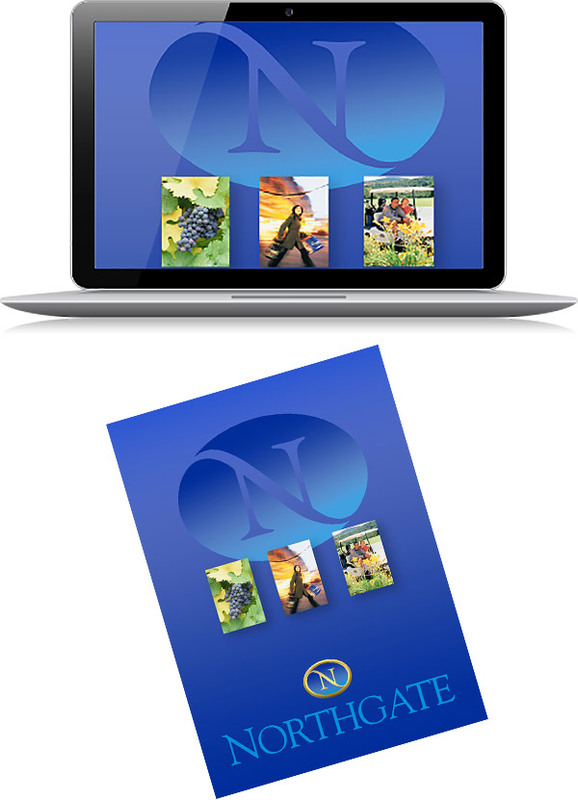 The Anthony Group offers creative communications and advertising solutions to several top name brand retail chains. Northgate is master-planned community located in Solano County, California that includes shopping Centers, Solano Community College, and several Gated Communities created by Mandarich Developments. The Anthony Group has provided advertising services to Mandarich Developments for more than 17 years. 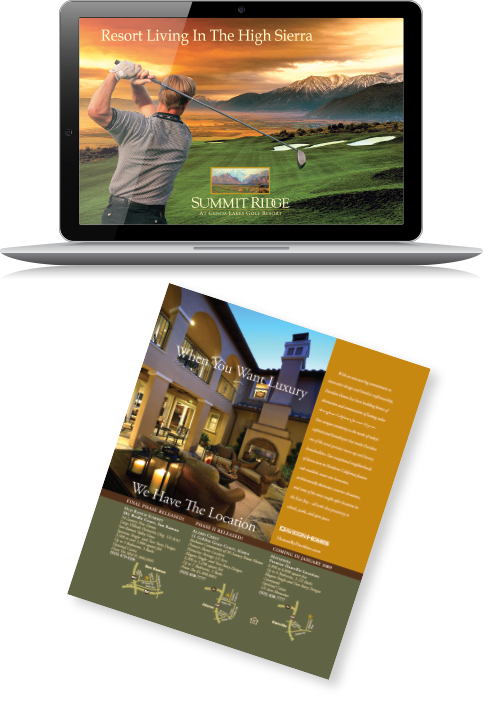 Additionally, we’ve provided fully integrated marketing communications for over 275 residential, and mixed-use real estate developments throughout California. 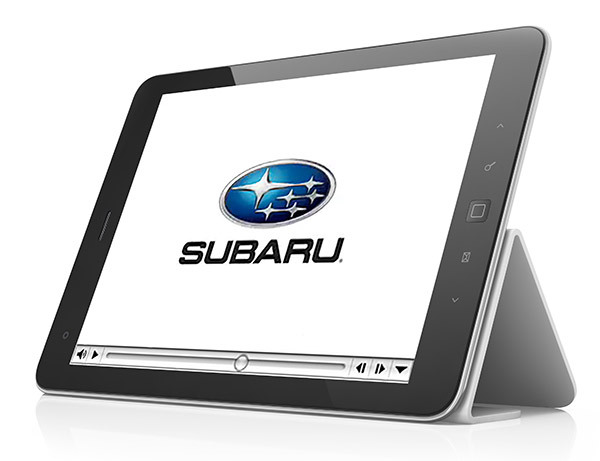 Fuji Heavy Industries began an expansion process that would eventually see over 100 Subaru Dealers in operation across the US. The Anthony Group continues to serve several automotive dealership consortiums throughout Northern California with both traditional and digital advertising. One Risk Group is a Retail Property and Casualty Insurance Brokerage with a full range of insurance, employee benefits, risk management, and business advisory services. The Anthony Group serves an impressive list of business advisors, insurance institutions, and financial services firms in the San Francisco financial district. 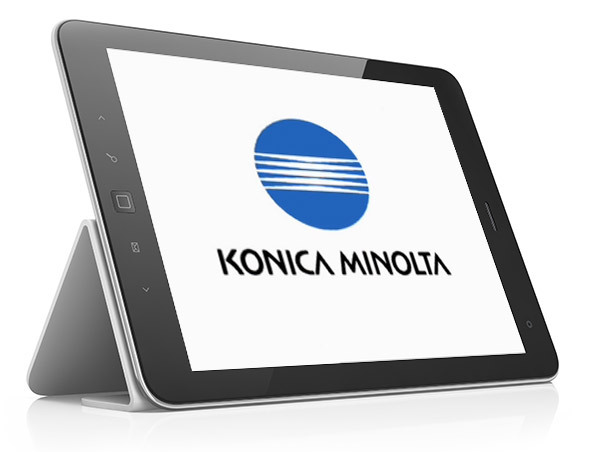 Formed together in 2003, the two companies have consistently played leading rolls in Japans optical equipment industry. The mark (logo) is a representation of Earth, which expresses infinite expansion. The Anthony Group provides fully integrated creative solutions for various public companies specialized in the advanced technologies: Telecommunications, Bio and Life Sciences, Pharmaceuticals, Medical Devices, and Computer Networking. 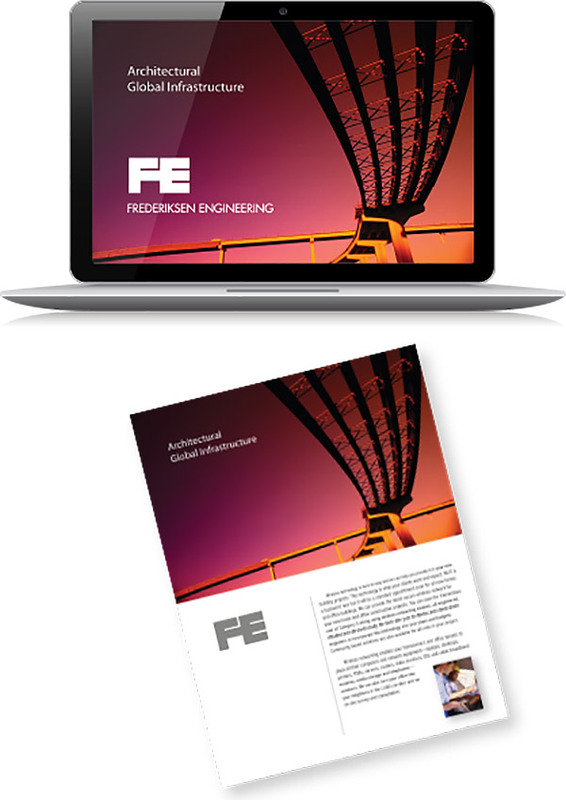 FE – Frederickson Engineering specialize in large scale industrial infrastructure, and civil engineering services. Professional services firms retain the Anthony Group for our in-depth knowledge in the construction industry. We serve local and global architectural, engineering, and construction companies including Webcor, Bechtel Global, Dillingham, and many others. 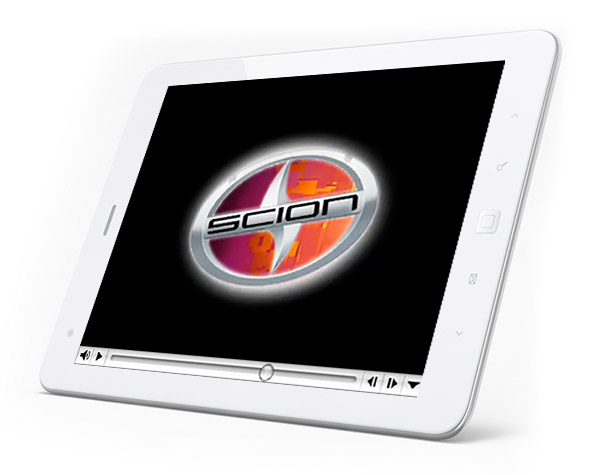 Produced by Toyota for the North American market in 2002, Scion’s long-term goal is to appeal to Generation Y consumers. The Anthony Group provides adverting solutions and creative services to several automotive consortiums located throughout the San Francisco Bay Area. 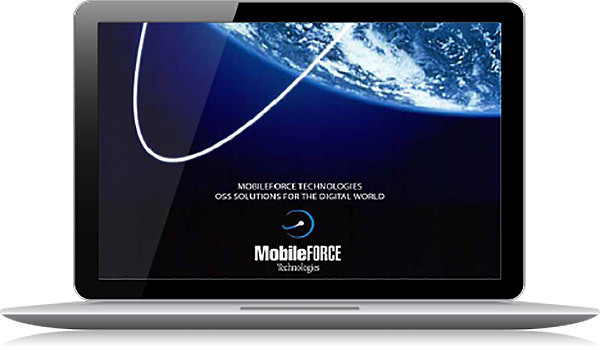 MobileForce telecommunications software applications is part of a suite of operations management solutions under C-COR.net’s Broadband Management Services. 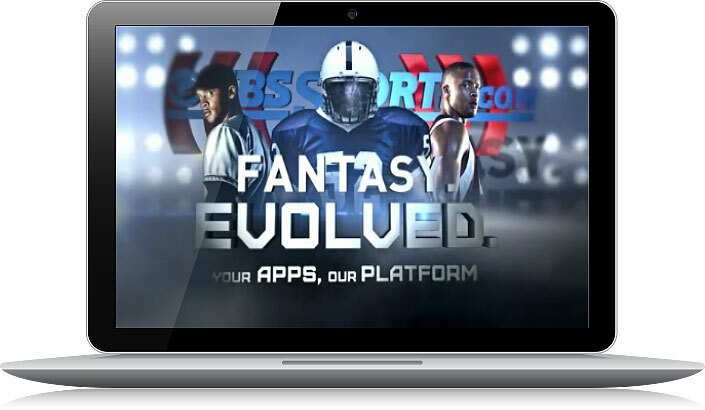 The Anthony Group provides a wide range of advertising solutions to several of the largest network providers, and smaller innovators and startups. 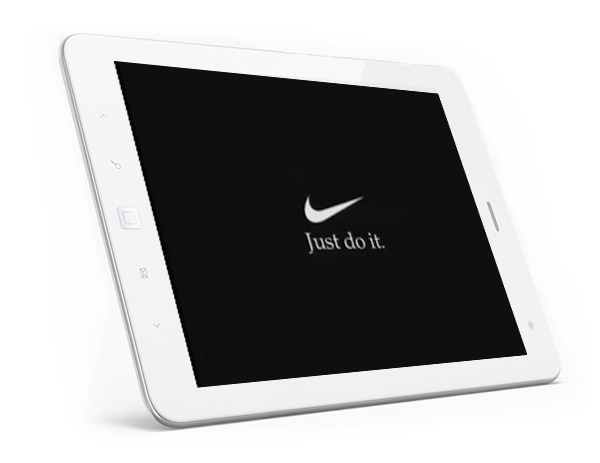 Nike Inc is engaged in the design, development, manufacturing and worldwide marketing and selling of footwear, apparel, equipment, accessories and services. The Anthony Group provides advertising, and multimedia solutions for name brands, corporate B2B accounts, and small startups. Our outsourced multimedia production team delivers award-winning, and entertaining films, video production, webisodes, and web-specific commercial content. 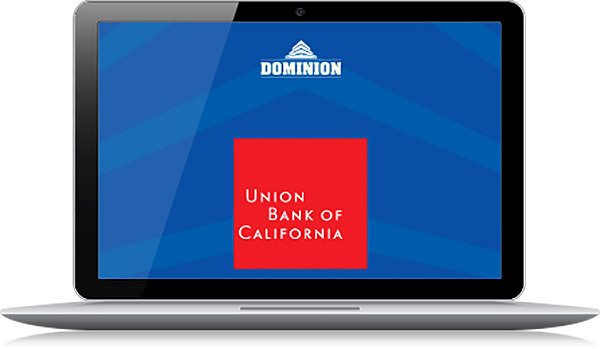 The Anthony Group serves many financial institutions including brokerages, financial planning firms, insurance carriers, and several name brand banks throughout the San Francisco Bay Area. The Anthony Group has provided digital, and traditional fully integrated creative solutions to over 100 residential and commercial real estate builders, and developers throughout California. 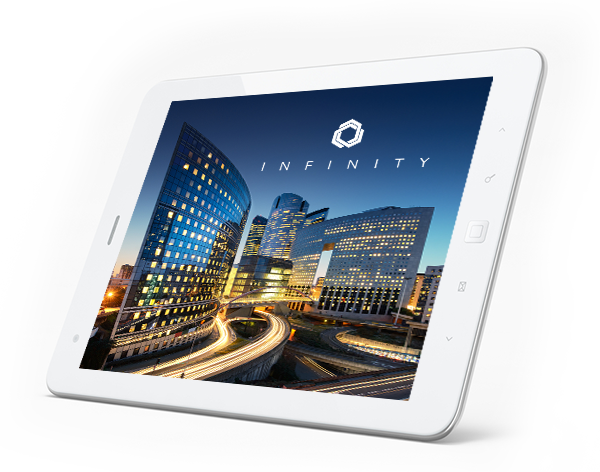 Additionally, we have provided fully integrated creative communications for nearly 300 real estate developments including advertising, branding, collateral and multimedia kiosks, and interactive website development. 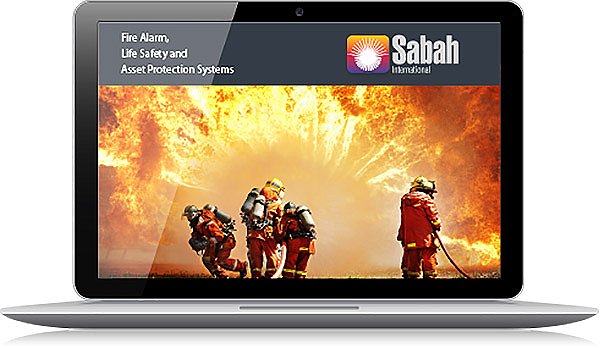 As a highly recognized San Francisco Bay Area brand, Sabah International is the leader in providing protection systems for critical facilities, high value assets, and life safety.